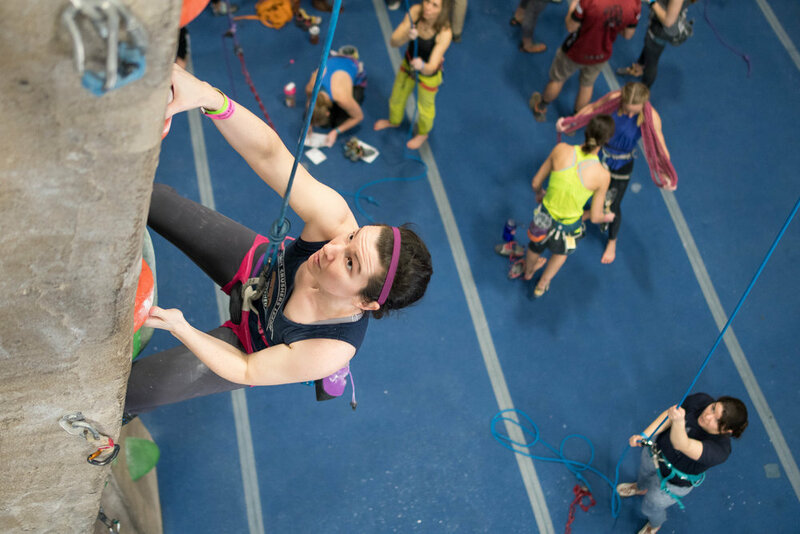 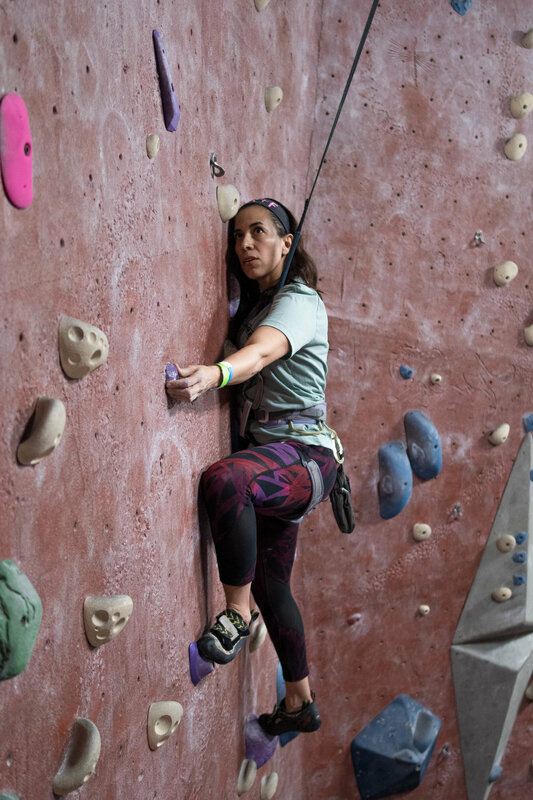 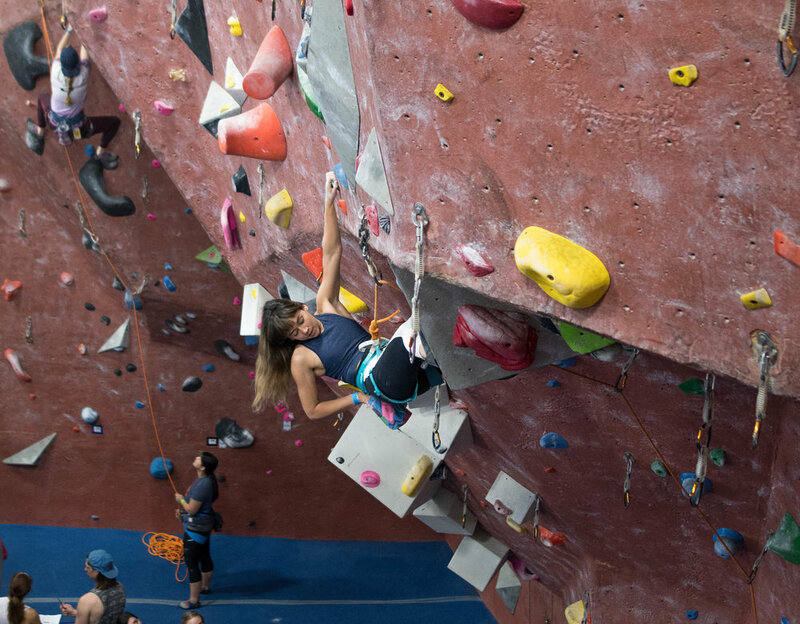 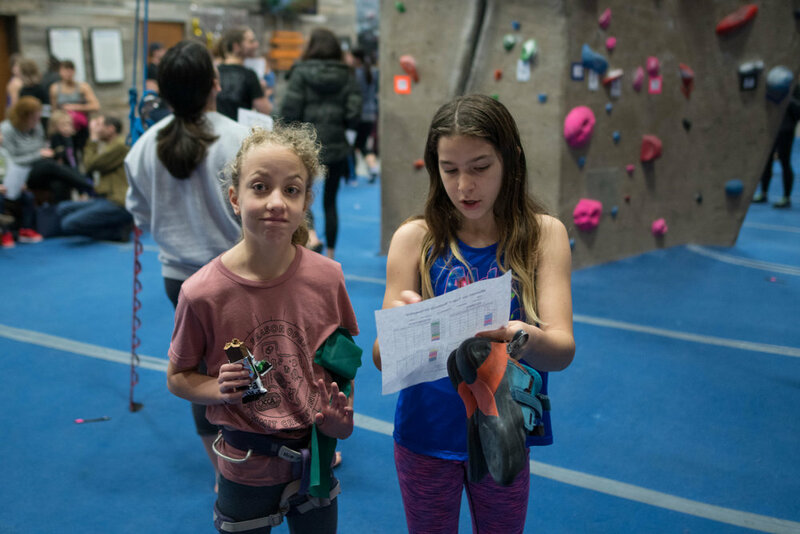 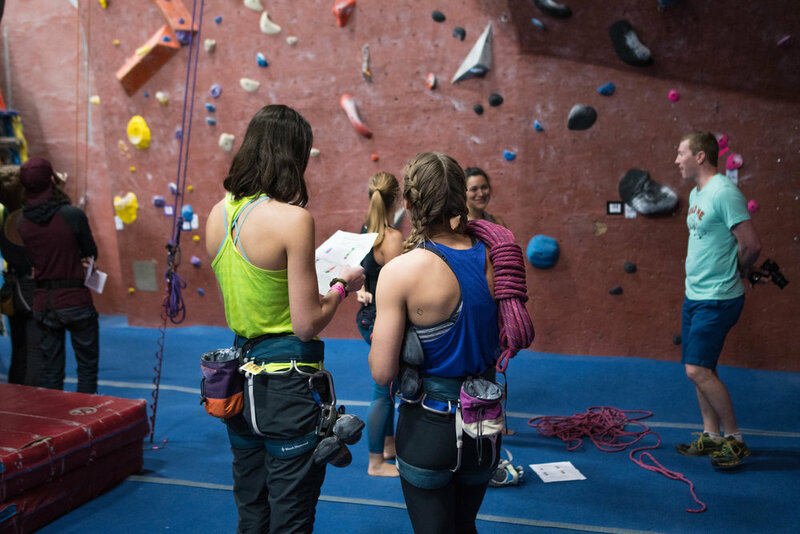 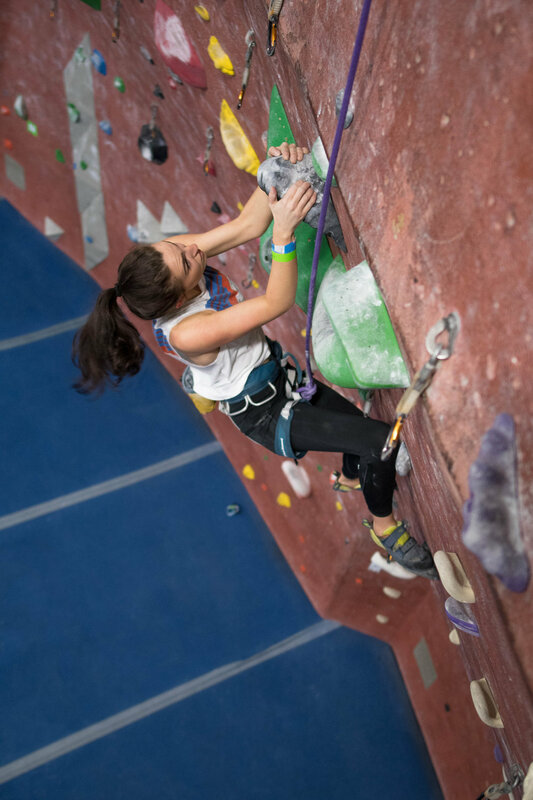 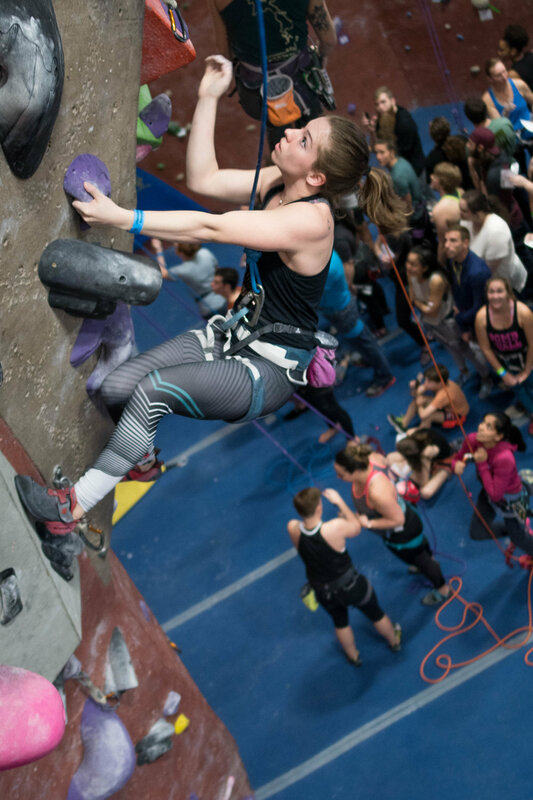 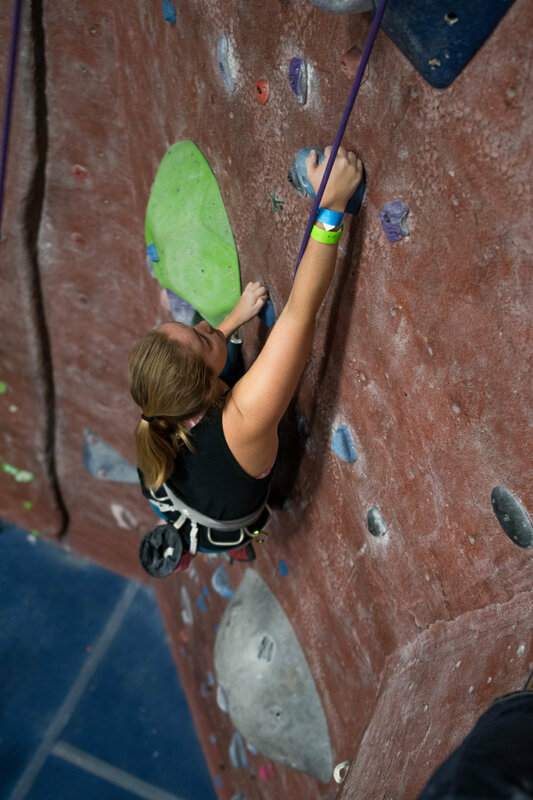 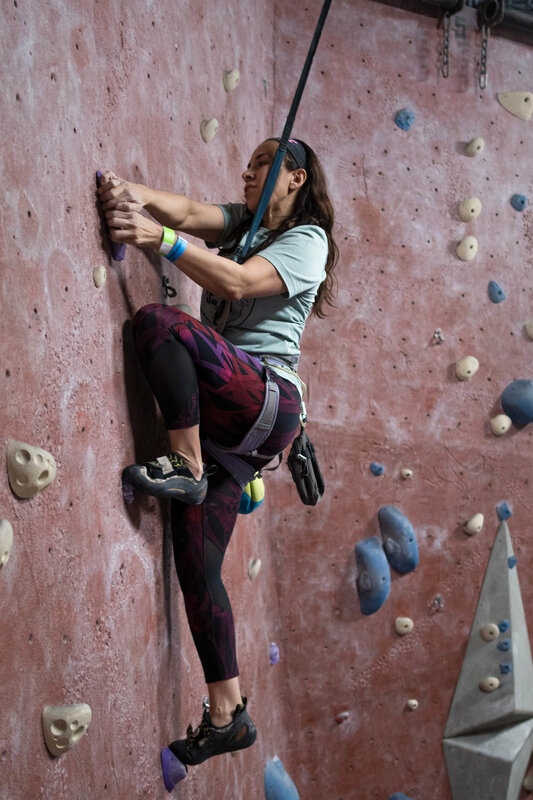 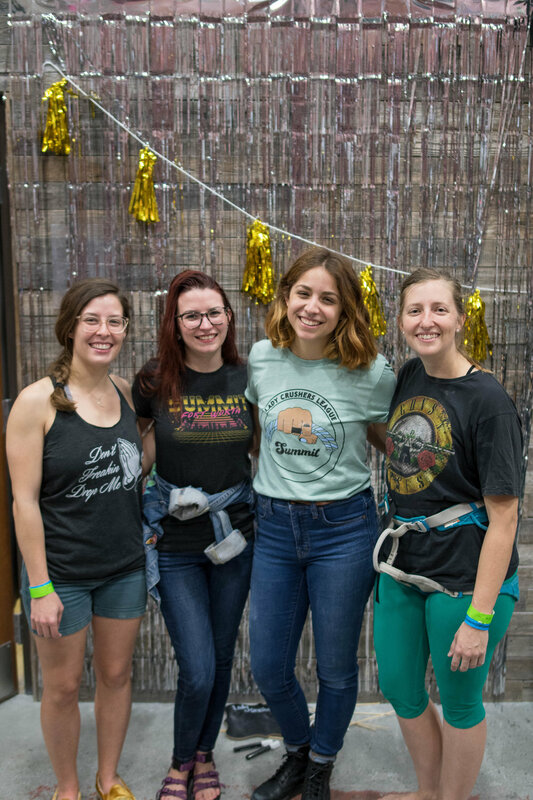 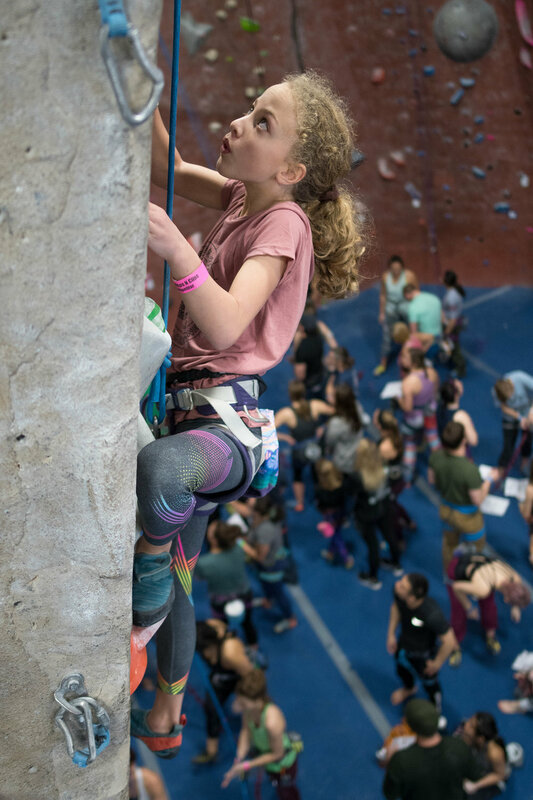 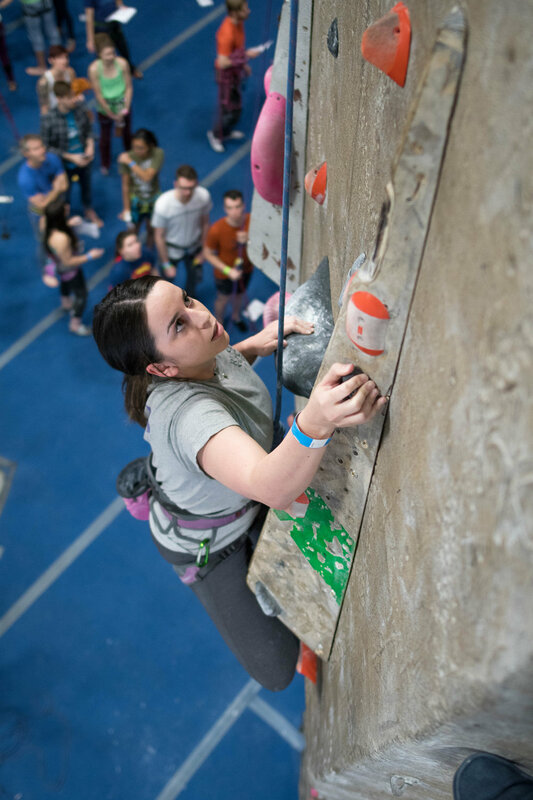 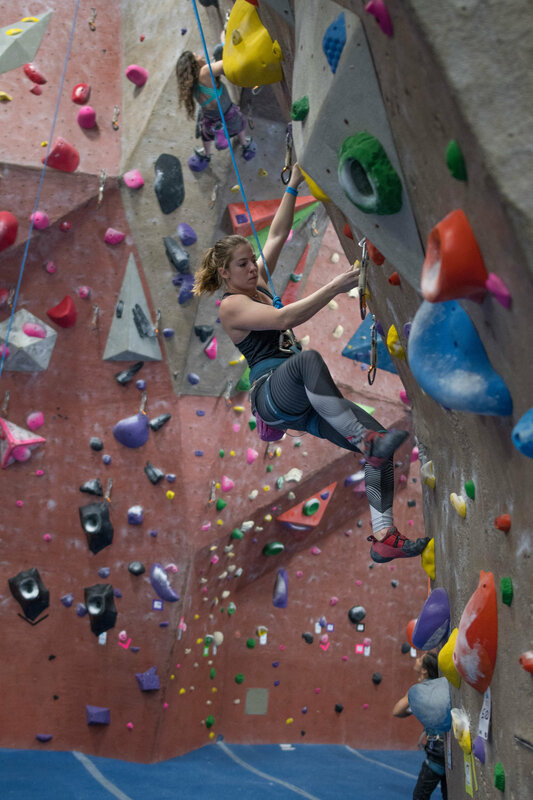 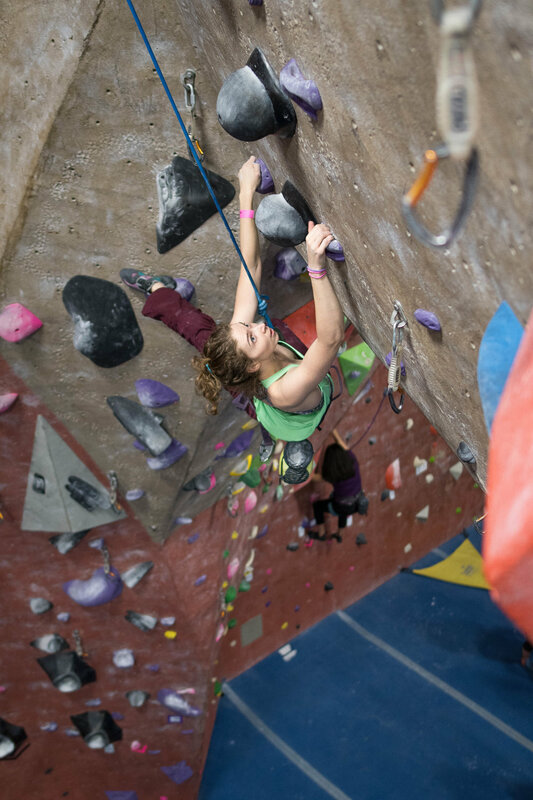 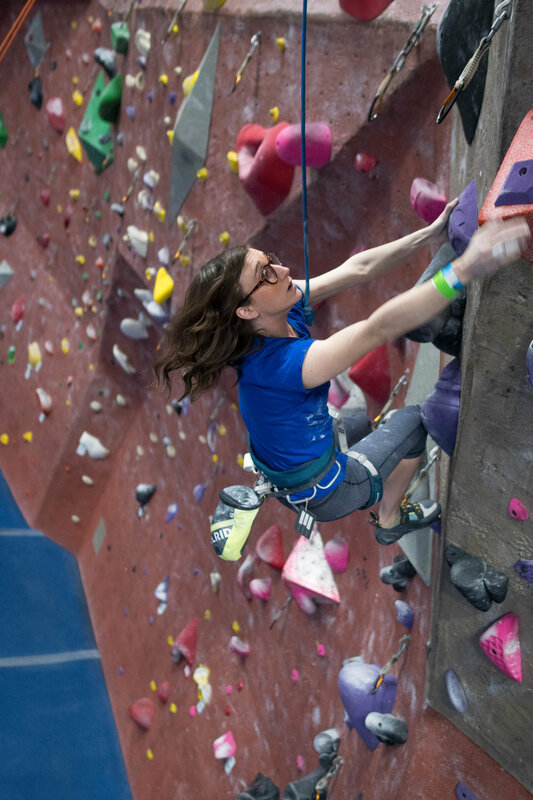 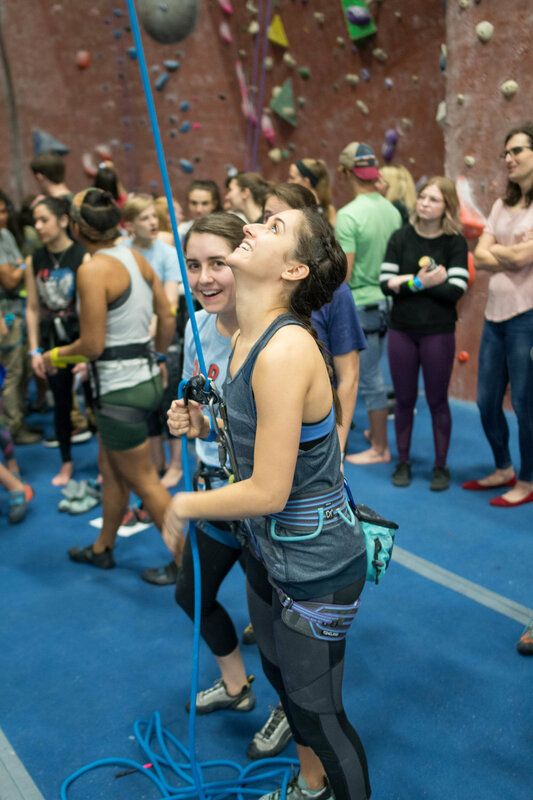 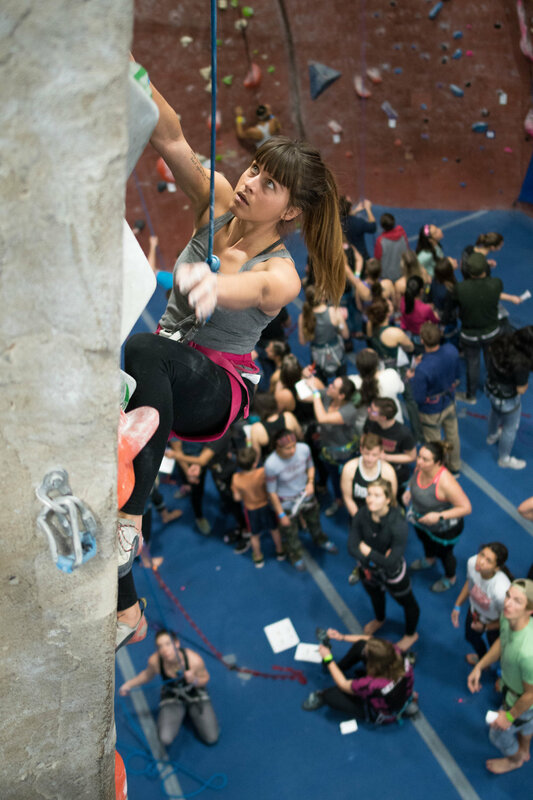 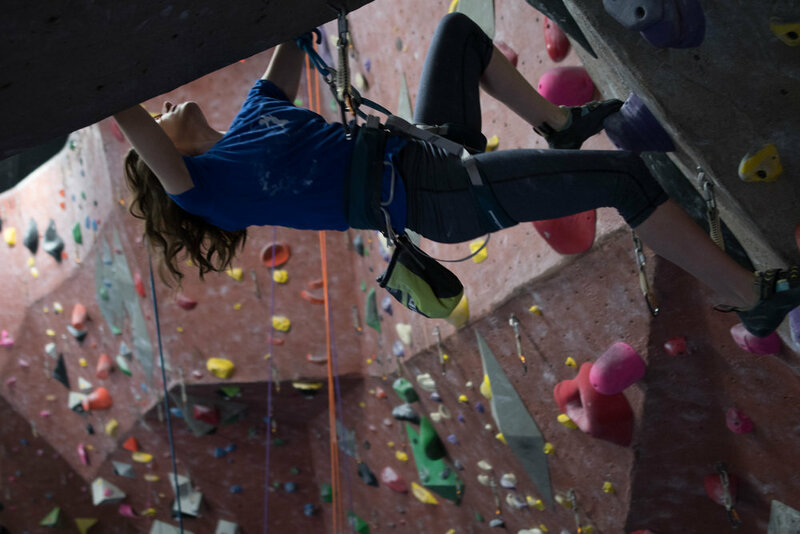 On Feb 3rd, 2019 Summit Lady Crushers held its second women’s climbing competition and its first on ropes! 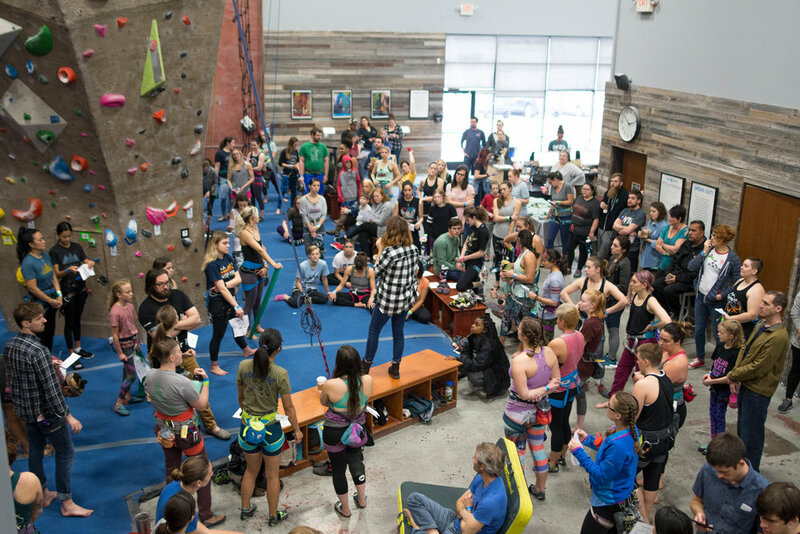 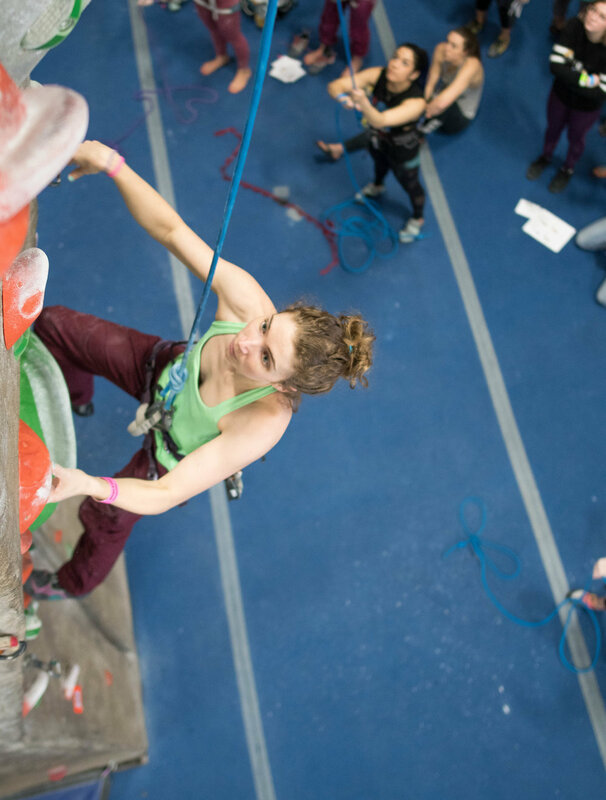 100 competitors came to Summit Grapevine to crush routes on top rope and lead and over 75 people came to cheer them on. 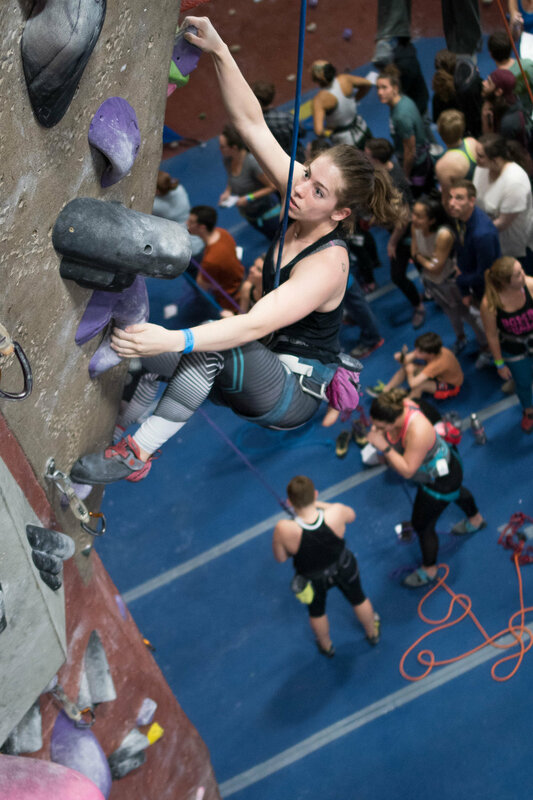 The comp was full of encouragement, strength, and hella girl power. 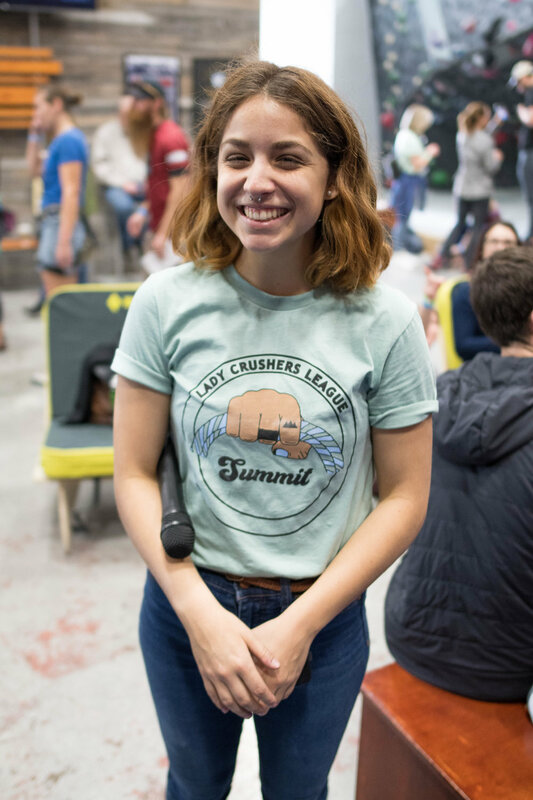 Check out the photos below taken by Trent Wheeler.